ESTPs are known for being quick-thinking, active, and rational individuals. Their love of excitement, adventure, and opportunity make them a force to be reckoned with in the business and athletic worlds. When it comes to gifts, ESTPs are usually excellent gift-givers. They seem to instinctively know what would make someone smile or laugh or have a good time. But what kind of gifts do they like to receive? What really puts a smile on their faces? That’s what I aimed to find out! 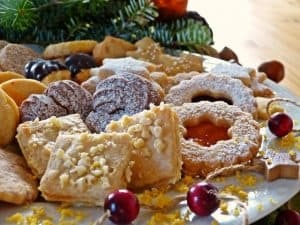 I spoke with over 40 ESTPs for this article, and I’m hoping their feedback will be helpful to you this holiday season! ESTPs are generally good at giving the right gifts and about 60% of the individuals I spoke with really enjoyed the process. They are usually quick to notice what people like and dislike and enjoy splurging on their loved ones. As the wife of an ESTP I know that my husband can hardly wait to get me gifts for holidays, and he NEVER lets me wait till Christmas to open my Christmas gift. When it comes to receiving gifts, ESTPs went one of two ways. Some of the ESTPs I spoke with felt bad because they tended to like expensive gifts, and had very specific taste. They often felt bad because they’d receive gifts they didn’t particularly like and then have to feign excitement. This was frustrating for them. 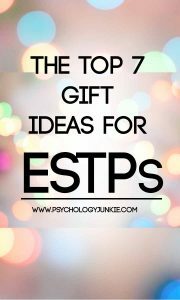 The other group of ESTPs I spoke with loved receiving gifts and were pretty easy to buy for. They generally like anything fun and usable that they can really get involved with and “play” with right away. ESTPS are very courageous, fun-loving, adventurous individuals. They love thrilling recreational activities and they adore exploring new places. 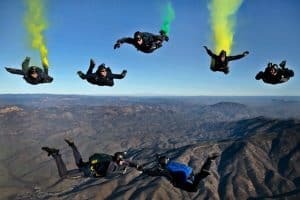 Skydiving, zip-lining, paintball, and trips to new places were all frequently mentioned by the ESTPs I spoke with as their top gift ideas. Not too surprisingly, weapons also ranked near the top for ESTPs. Swords, knives, guns, spears, all these kinds of things were super fascinating to them. Not sure about buying something that could actually inflict pain? Many ESTPs also enjoy paintball guns, airsoft guns, or other more “playful” weapons. 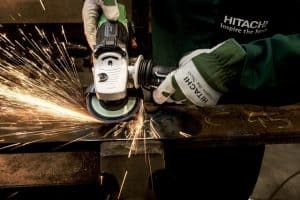 ESTPs are generally adventurous chefs, builders, and artisans. I was surprised how many of the mentioned cooking gadgets as their preferred gifts. I really shouldn’t have been surprised as the past couple of Christmases my ESTP husband has specifically enjoyed coffee-related gadgets I’ve gotten him. Other practical gifts that were mentioned included tools and high-quality appliances. 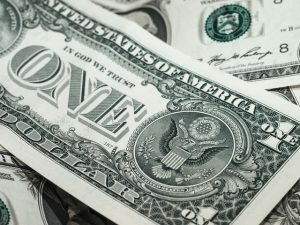 Cash gives ESTPs the freedom to buy what they want where they want it. ESTPs tend to have very specific, even expensive taste and can feel really bad asking for the things they really want because they worry about the price range. Giving them cash allows them the freedom to put it towards something they really want. 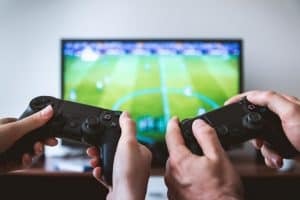 ESTPs are competitive individuals and games give them a great way to engage with others and use their quick wits to triumph over other players. They tend to enjoy video games as well as board games. Not sure what board game to get? Check out this guide I made with the best board games for each type! Satisfy the Extraverted Sensing of an ESTP with new, luxurious treats and beverages. Whether it’s a bottle of their favorite wine or a box of Godiva chocolates, ESTPs tend to enjoy gifts of the edible variety. They also really enjoy gift certificates to their favorite restaurants. 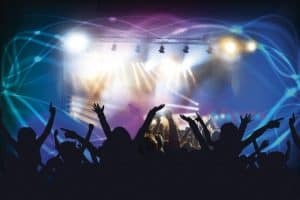 ESTPs tend to be major music lovers, so whether it’s concert tickets, a new instrument, or an MP3 set, music is always a major win. Just be sure to check out their favorite bands and find out what music appeals to them personally first. Do these gifts appeal to you? Do you have any other suggestions? Let me know in the comments! THIS IS SPOT ON!!! 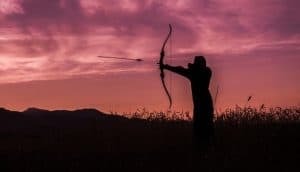 As an ESTP I can confirm every word was cleverly used in this article! I honestly thought I was the only one who felt bad when someone asked me, “What do you want for *holiday* ” but your articles always surprise me! Thanks Susan!